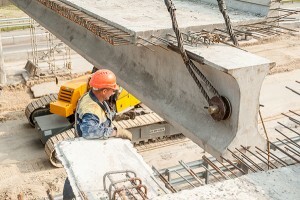 Concrete is one of the most widely used materials around the world. The construction industry is often involved in a wide array of testing which requires a variety of testing equipment. In addition to simple compression testing, testing standards such as ASTM C39, ASTM C109, ASTM C469, ASTM C1609 are among the test methods that can be followed to measure the mechanical properties of a concrete specimen. 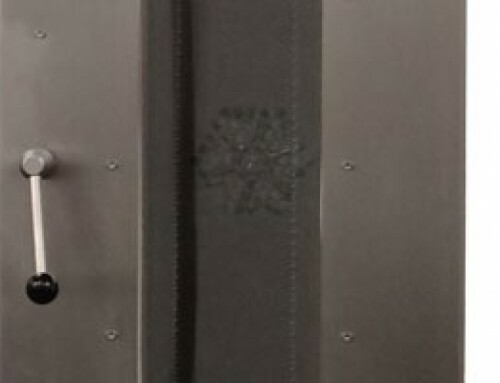 This blog post covers the mechanical testing of concrete in lab environments, its automation, and ways of achieving it. 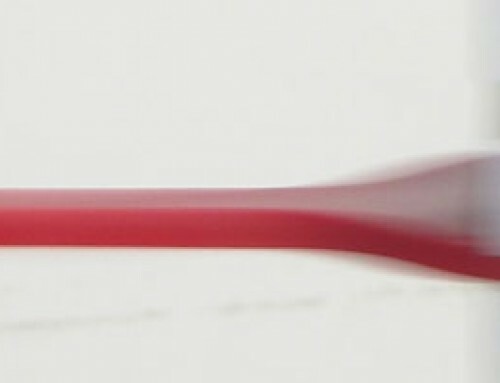 In order to determine that the mechanical properties of a concrete specimen meet the strength and deflection requirements for its intended application, concrete samples with specific dimensions are prepared, mold cured, and tested following the appropriate instructions or a standardized test method. At the end of the tests, strength reports are created either manually or by automatic analysis. Benefits of concrete testing with automatic control include reduction of testing times, elimination of data entry errors, and the increased speed in delivering the results. Automation includes the automatic control of the machine as well as the automatic calculation of the tested properties. When a machine is servo-controlled, it is operated through a controller or its software. The test procedure to be run and the analyses to be calculated are entered in the system and results are automatically generated. An important note to add here is that certain features of full-automation can be made feasible by adding digital indicators to manually operated systems. Reliable indicators designed for the concrete industry can combine client, contractor, mixture proportion, and field data with the calculated compressive strength data such as peak load or the breaking strength with user-selected parameters including date, time, specimen number, specimen geometry and break type. Certain indicators also allow the use of concrete testing software. Test results can be transferred to a computer running a database program and automatically imported. Is Manual or Automated Operation more appropriate for my concrete testing? Manually operated systems are often sufficient for concrete testing applications. Nevertheless, certain test standards governing the concrete industry require strain rate feedback that is not possible to achieve with manual operation. For some concrete tests, it is required to have verifiable loading rate throughout the testing as concrete exhibits loading-rate sensitivity relative to compressive strength. Certain ASTM standards, such as ASTM C39, specify or limit the loading rate to a certain value or a range in order to ensure consistency within and among laboratories. When equipped with the right digital indicator, the average loading rate can be calculated and reported according to ASTM C39 requirements even if the testing was performed on a manually controlled machine. In addition to other features specifically beneficial for the concrete industry, depending on the selected digital indicator, load and stress versus time data and curves can be generated. 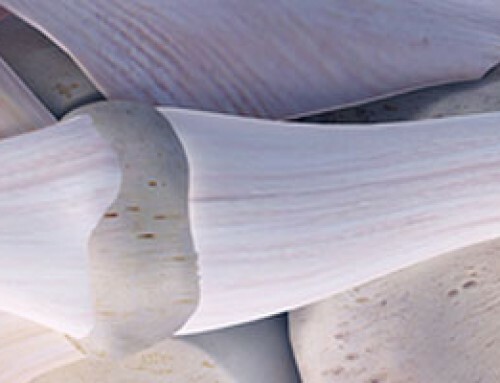 For others, such as ASTM C1609, it is necessary to maintain a low, constant speed throughout the test. Digital indicators do not control the testing machines, so operators are required to manually adjust a valve to achieve the specified rates. Hence, it is not possible to accurately follow standards that require constant low speed testing with manually operated systems. Servo-control equipment with controllers that are used to control the movement of the machine is recommended for such testing. ADMET offers servo-control testing systems made specifically for concrete testing as well as closed-loop electromechanical and servo-hydraulic universal testing machines that can be used to run a variety of material tests. 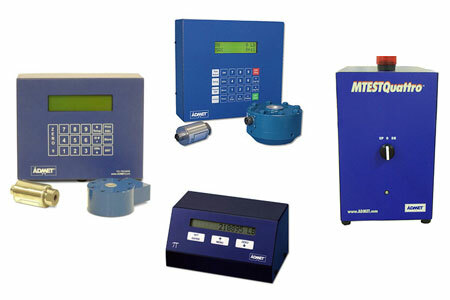 ADMET offers a range of equipment for concrete testing, including indicators to be used with existing manually-controlled systems, controllers to retrofit servo-control machines, the MegaForce Concrete Testing system specifically made for concrete testing, as well as hydraulic servo-control machines that allow a variety of concrete testing to be conducted on a single system while generating accurate and repeatable results. Furthermore, ADMET works to meet unique customer requirements and has the ability to engineer customized systems. 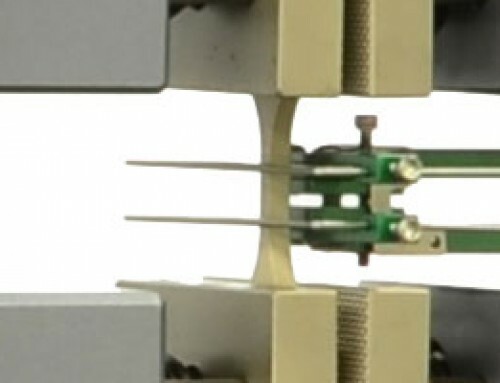 Pi indicators can be connected to either the load cell or the pressure transducer of manually controlled testing machines. The Pi indicator, which comes in three different models listed below, features a 16-character display, three button keypad and exceeds ASTM E4 force accuracy requirements. The Pi model displays the peak load at selectable units of lbf, N, kN, and kgf. ASTM test methods that can be run with the Pi model include ASTM C39, C78, and C109. For concrete testing applications requiring testing at verifiable load rates, ADMET’s Pi-R indicator, usable with manually-operated machines, displays load rates in addition to the peak load values. In addition to all the ASTM standards run with the Pi, the Pi-R model is also capable of ASTM C293 calculations. The Pi-XS displays the peak load, load rate, stress, and the stress rate. It can be used to calculate ASTM C39, C78, C109, and C293. Pi-XS can be purchased with its software, GaugeSafe Data Exchange, where users can access live numerical data and display test results on their PC for further analysis. The DFG Concrete Indicator was developed specifically for concrete testing applications, inspired by ADMET’s obsolete original GaugeBuster indicator. DFG reports the peak load and stress along with the specimen geometry, dimensions, date, time, and specimen number. Additional test report parameters often desired by testing labs include the average rate of loading and the cylinder correction factor that are automatically calculated, the operator ID, specimen weight and age, entered by the operator, and the cylinder break type and cap type. The DFG comes with defined specimen geometries which are required to calculate the stress values such as cylinder, cube, beam center point loading, beam-3rd point loading, round and cross-sectional area. ADMET’s GaugeSafe Data Exchange software is available for DFG indicators to allow further analysis and generation of test reports. GaugeBuster 2 is a versatile indicator that comes in different sizes (compact, standard, portable) and allows additional features and channels to be added. For concrete testing, the main advantage of the GaugeBuster 2 is that it has the optional auxiliary (encoder) and strain (analog) channels that allow further testing, such as ASTM C469, to be performed. ADMET offers the compressometer-transducer assembly for ASTM C469, Poisson’s ratio, and Young’s Modulus testing. Once a manually-operated machine is equipped with the GaugeBuster 2 indicator purchased with the optional channels and the C469 assembly, axial and transverse strain can be calculated per ASTM C469. GaugeBuster 2 Basic can be upgraded with printer capabilities or the USB flash drive port. The Printer Port option allows the GaugeBuster 2 to be directly connected to a printer in order to print data and results whereas the USB Flash Drive Port option allows saving test results, XY data, test settings, and calibration tables directly to a flash drive. These options are especially useful if a computer is not available next to the indicator at all times. All GaugeBuster 2 models can be equipped with the GaugeSafe Basic, Plus, or Live software. GaugeSafe Basic provides numerical test results, while GaugeSafe Plus provides numerical values as well as graphs. GaugeSafe Live provides live test data as well as live graphs throughout the testing. Since not every user requires the same software features, ADMET offers the option to choose from the software package that fits their needs best. The MegaForce Testing System was developed in order to address the issues with manually-operated concrete systems and the high costs associated with conventional servo-hydraulic testing systems designed with large and expensive actuators. By replacing the manual controls on operational testing frames with the MegaForce Testing System, automatic control and operation in load, position, or strain control are enabled making it possible to run tests such as ASTM C1609 or EN 14651. The MegaForce Concrete Testing System works with compression machines that operate up to 69 MPa or 10,000psi. Depending on the indicator chosen with the system, automated compressive strength test reports are generated, saving time as well as costs required to manually generate reports while decreasing the chance of errors. Performing more complex calculations often requires additional data analysis capabilities, more control, and the ability to run tests in the tensile direction or in a wide range of load capacities. ADMET’s versatile universal testing machines provide a lot of benefit as an all-in-one solution for any kind of concrete testing including tension, compression, and flexion with automated control and strain-rate feedback. Some of the tests that fall into this category include ASTM C307, ASTM C469, ASTM C1609, and EN 14651.
eXpert 2600 electromechanical testing systems are available in table top or floor standing configurations and can go up to 400kN (90,000lbf) force capacity. The servo-control motor allows running tests at very slow net deflection rates. Consequently, higher capacity eXpert 2600 models equipped with MTESTQuattro software are often used for running complex testing standards such as ASTM C1609. eXpert 1600 servo-hydraulic testing systems, capable of measuring up to 600kN (135,000lbf), are designed to perform tension, compression, and flexion tests. These testing systems can be equipped with a variety of accessories including simple compression platens or spherically seated compression platens, the ASTM C469 compressometer-transducer assembly, ASTM C1609 bend fixture assembly with two transducer installed, as well as the EN 14651 bend fixture with one transducer mounted mid-point on the fixture. 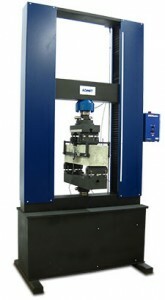 An automatic, versatile machine like ADMET’s eXpert 1657 Servo Hydraulic Test Systems can be very beneficial and cost-effective for industries like oil & gas which engage in mining or downhole cementing activities where a wide variety of precision tests may be required in compression, flexion, and potentially tension. Our testing system reliability, price vs. performance, and ease of use combined with our responsive customer support make ADMET a valuable partner in your testing efforts. Our engineers are standing by to discuss your testing requirements. Contact us today to see how we can improve your concrete testing process! Have a question about concrete testing equipment? 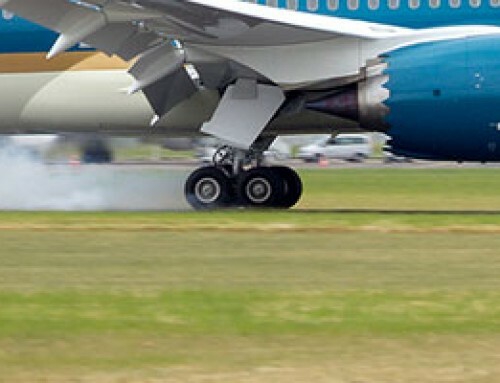 ADMET engineers are standing by to help!